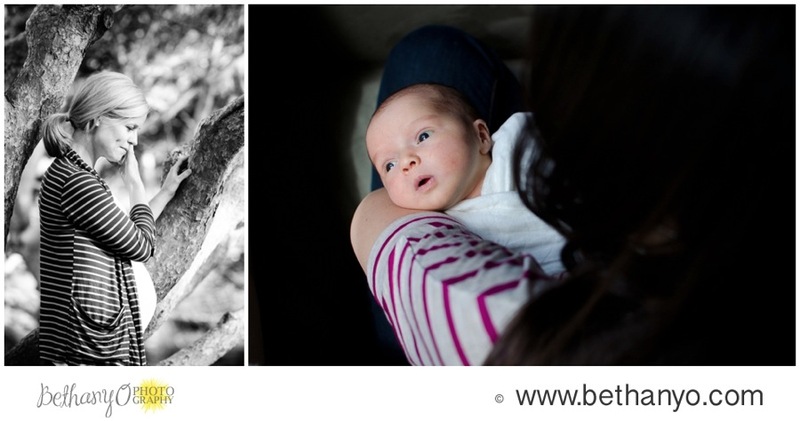 How Bellani Maternity Has Changed My Life. And a Huge January Promotion. 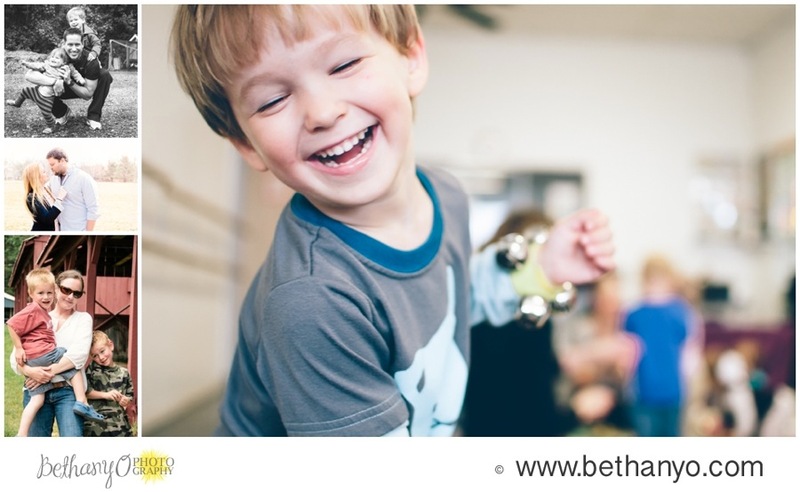 Above: A photo from the Big Latch On event I photographed at Bellani Maternity this summer. 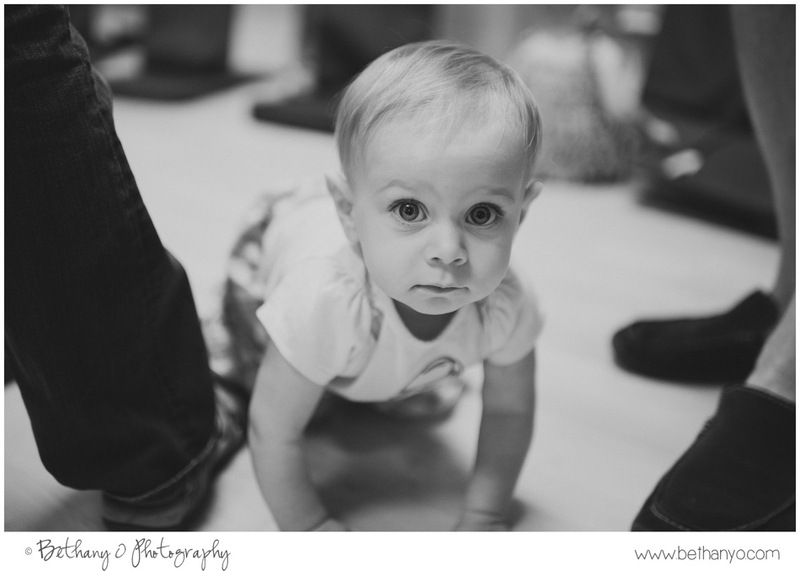 I later did a family session for this radiant baby and her lovely parents. As a small business owner, it's important to me to go out of my way for my clients. To get to known them and to provide a level of service that I am tremendously proud to represent. A customer experience that injects every dollar my clients invest in me with tremendous value. I learned a lot about the added value that a small local business can offer though my experiences with Kelly LaChance Guertin of Bellani Maternity. I realize this post is gonna read a bit like an advertisement, and that's not my intention. Genuinely good reviews just sound a little like ads, and there aint nothin' I can do 'bout that. But if you read my blog, you know that truth is of the utmost importance to me in life and in my business. I would smash my beloved camera to the cement before I promoted a business here that I do not believe in. The following is just information I think you should know. 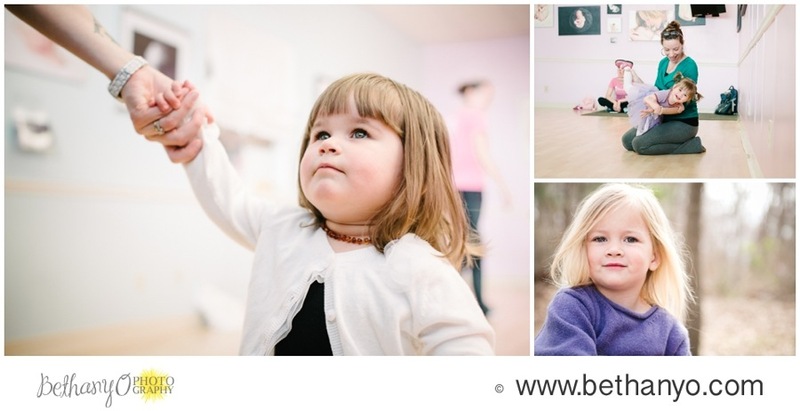 I found Bellani Maternity five years ago when I was pregnant with my first child and searching for a local maternity yoga class. I later learned that it is owned and lovingly operated by a (North Kingstown) high school acquaintance. I first thought Bellani was just a shop for classes and maternity and infant gear but quickly learned it is so, so very much more. 1) Kelly helped me get out of the house. If I tell you that Kelly "helped me find the right stroller for me," it might not seem like a big deal to you. But when you've got post-partum depression and a colicky baby and you feel guilty about giving him formula but he can't latch so you pump your breasts eight times a day and you have already bought and returned six--count 'em--SIX other annoying-assed strollers, and quite frankly you are really not getting out much at all because EVERYTHING IS JUST SO HARD…finding a good stroller is a very big deal. It makes getting out a lil easier. You need to get out, you know. Kelly understood everything I was going through. She named challenges that I was struggling with but couldn't put words to. She knew every feature of every stroller on the market, the ins-and-outs, the goods-and-bads of each one, and she was forthcoming about all of it. When she demonstrated the one-handed fold of a Baby Jogger stroller for me, I just about fell to my tired knees with happiness. I think I actually did cry. The Bellani team knows their stuff. 2) She helped me feed my child who would not eat. Eventually (three months later), I waived the white flag over my breast pump and cut that masochistic sh*t out. But I didn't do so without tremendous Mommy Guilt, so I had to come up with a way to make up for the fact that I was denying my child precious breast milk and also a bonding experience and thereby f*cking with his entire LIFE because I SIMLY DID NOT WANT TO PUMP. Or at least that was one of the sweet nothings I whispered to myself. Shortly after sobbing to my husband that our child would inevitably go to California for college because of the lack of a breast-feeding maternal bond, I devised a plan to compensate. I would make all of his baby food. I would lay the smack down on the Gerber baby food industry and feed our child only homemade organic baby purees made with love from scratch. But apparently it would be (and still is) very hard to feed this child--not just breast milk--but ANYTHING. Probably because of the psychological scars I inflicted while trying to get him to latch. Also. I didn't know anything about infant nutrition, and I didn't know anything about making purees. I took two of her baby-food-making classes, both of which were chucked to the gills with information that only a ton of reading and YEARS of experience could get ya. She also knows all the fun tricks for storage and travel and other such good things. One of my favorite tips from her at that time was to crush up cheerios into dust and shake em around in a plastic bag with banana pieces. That makes it easier for the little ones to pick up the bananas. Kelly helped me to feed my child who would eat almost nothing, and more importantly, she helped to calm my nerves and remove the guilt about the whole feeding thing. MAJOR WIN. 3) She empowered me to hold my second baby immediately after giving birth via c-section. This one. This one, I will be grateful for until the day I die. When I was pregnant with our second child, I was in Bellani because my son was enrolled in their *awesome* toddler art classes. During my visit, I rubbed my belly and bemoaned to Kelly that I was sad I'd have to have another c-section. My first c-section was a surprise, and the doctor later told us it would be risky and unwise for me to attempt a VBAC (Vaginal Birth After Cesarean), which was extremely disappointing news. "Have you ever heard of a Gentle Cesaerean?" Kelly asked. I hadn't, and neither had my OBGYN. But Kelly put me in touch with Amanda at ICAN RI (Amanda, BTW, also works at Bellani), and Amanda helped me lay the groundwork so I could have a Gentle Cesaerean. It was the first Gentle C-Section in the history of Women and Infants hospital, thankyouverymuch. Mark this as one of the very best moments of my life, and one I will remember for ever, evah, evah to infinity and beyond. 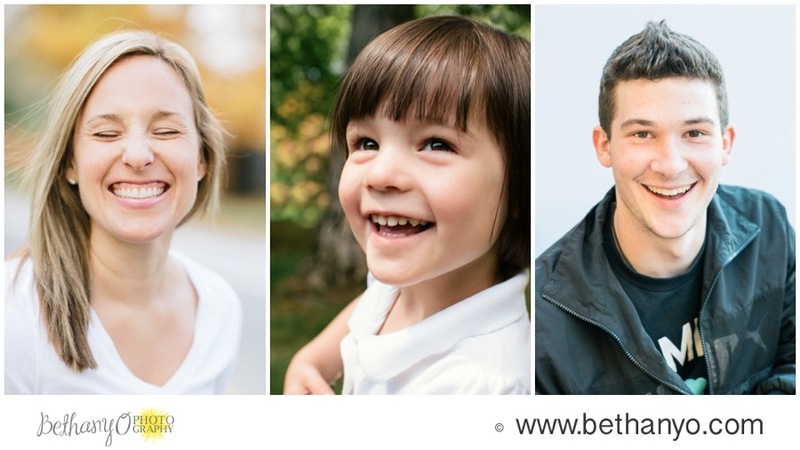 Bellani Maternity has had a huge impact on my experience as a mother, and has connected me with a community of other wonderful moms: both when I was a stay-at-home mom, and now as I run my photography business. Have you seen my photography display in their shop? I cannot express how much Kelly and the team at Bellani Maternity have impacted me, and that's why, when they approached me about collaborating on a January promotion, I was eager and excited to jump onboard. This promotion is my way of showing gratitude to the whole Bellani community for the many ways they have positively touched my life, and it's Kelly's way of showing gratitude to all of her supportive clients, and of adding even more value to her own client experience. As if she needs to. 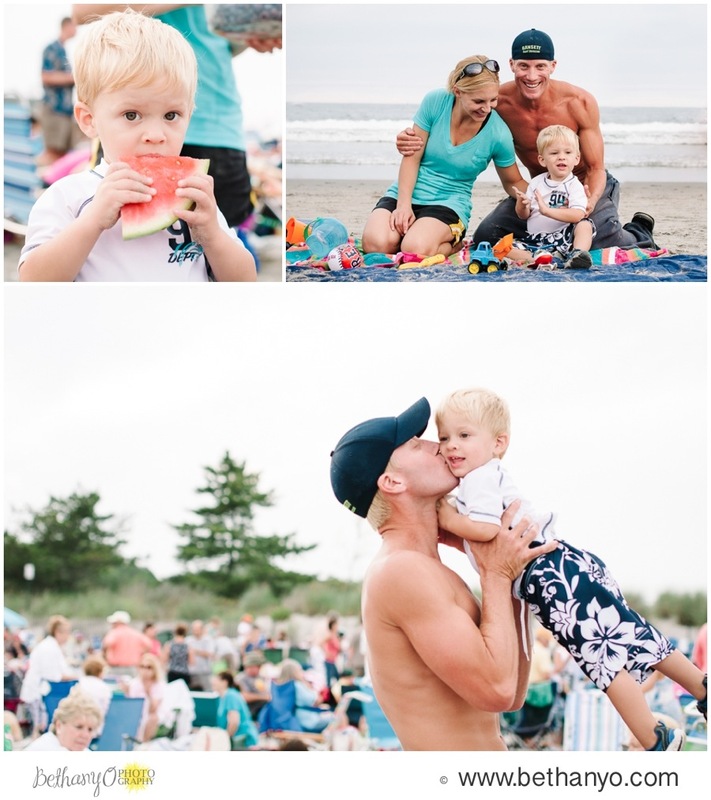 I'm Teaching a Photography 101 Class in Warwick, RI. Come! Great news for fellow photography-lovers! WHY: Because you have a nice camera and you're not using it to it's potential. Or you love photography but feel intimidated by it. Or generally you are just awesome and enjoy hanging out with other awesome people in awesome places. 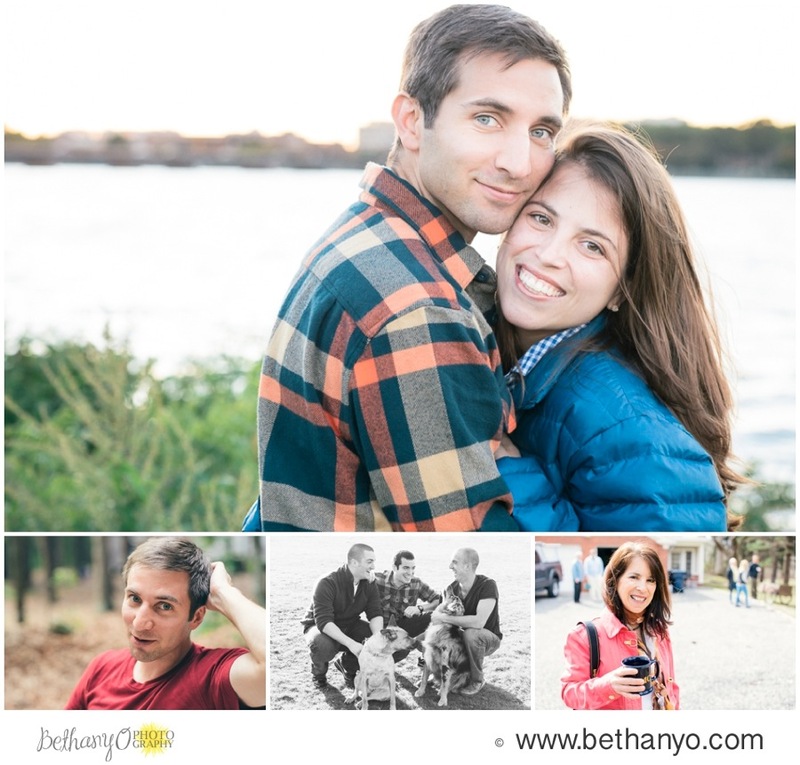 HOW TO SIGN UP: Call 401-345-4177 or email bethany@bethanyo.com. Or call or sign up at Bellani. You have many options. I plan to JAM PACK as much good info and light-heartedness as I can possibly pack into these two-and-a-half hours! Don't miss it! Can I give this as a gift to someone? Absa-freakin-lutely. You can and you SHOULD give this as a gift to someone. We'll even give ya a gift card to give 'em. How 'bout that? Aperture, shutter speed, and the rest of those shenanigans are SO CONFUSING. Do you like to make things confusing? I'm so glad you asked, Hypothetical Question-Asker. No, I do not like to make things confusing. I like to make things fun. I took a similar photography class at the ripe young age of 15, and the teacher made things so confusing that I didn't attempt to learn photography again until almost another 15 years had passed. I won't do that to you. Do I need to have a fancy camera to take this class? No, the concepts we'll be covering will apply to all photography captured by all cameras, including iPhones. If you do not have a camera, though, the class is going to leave you WANTING a camera, because of the extended control the DSLRs [i.e. "fancy cameras"] give you over your camera settings. Consider yourself forewarned. Do I need to bring my camera with me for class? It's encouraged that you bring your camera so that you can familiarize yourself with the controls and settings we'll discuss, but this is not a workshop, so a camera is not necessary. Honestly, has no one gotten to the bottom of this yet? Woodchucks DO chuck wood, don't they? Is this a test? Which lens do you recommend for a beginner learning photography? If you're a Nikon shooter, get this one. That lens is not only an incredible value, it also lays the smack down on all other lenses as far as learning lenses go; I'll tell you why in class. For Canon shooters, I recommend this lens, which is almost as good. :) You do not need to have either of these lenses for the class. I don't receive any kick-back if you purchase those lenses, in case you were wondering. This class is being held at Rhode Island's best pregnancy and parenting shop. 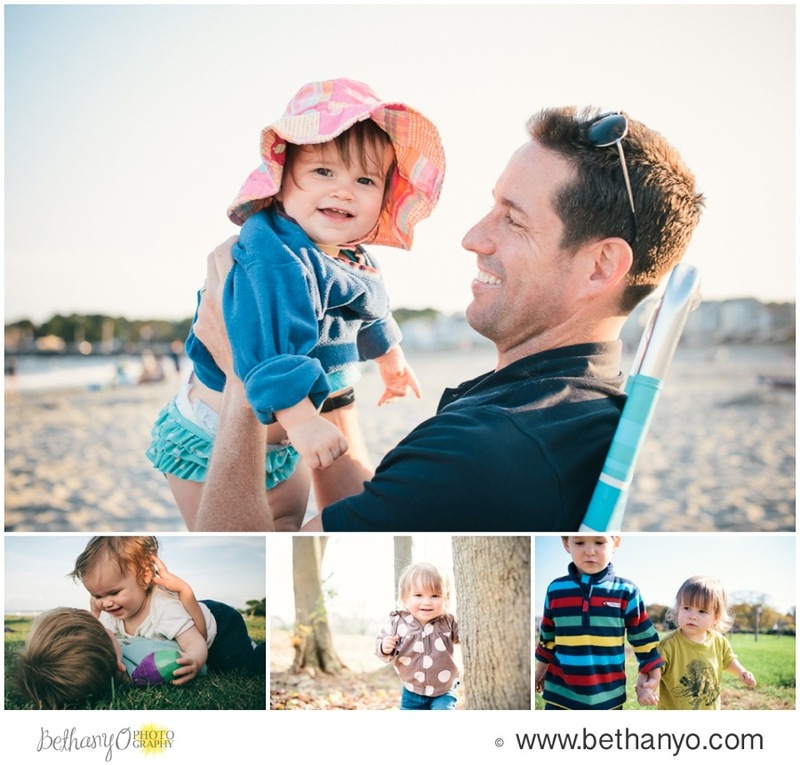 What if I'm not a parent, or I am not interested in photographing kids? Do not fret yourself, sweet grasshopper! All are welcome, and this particular class is not specifically about photographing kids. 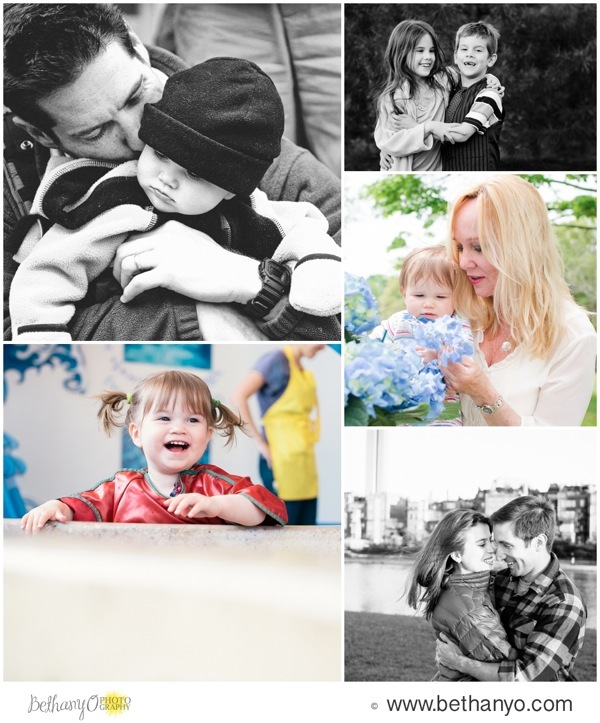 The concepts we will discuss apply to all types of photography, which may or may not include children, depending upon your preferences. Will you cover XYZ topic in class? This class is going to be a discussion of basic photography concepts: shutter speed, aperture, ISO, how they interact, tricks for how to deal with difficult shooting situations, concepts that can improve any photo, etc. If you are wondering about specific subjects that will or will not be covered, feel free to email Bethany. Since seating is limited, we are unable to offer refunds or exchanges for tickets purchased for this event. HOWEVAH. You are welcome to sell or give away your admission in the unlikely and frankly insane event that you change your mind about attending. Kinda like a concert ticket, you know? Only better. Should I sign up sooner...or later? SOONER, for shizzle!! Spots are limited. I think it was Abraham Lincoln who once said, "You snooze, you lose." Or something like that.